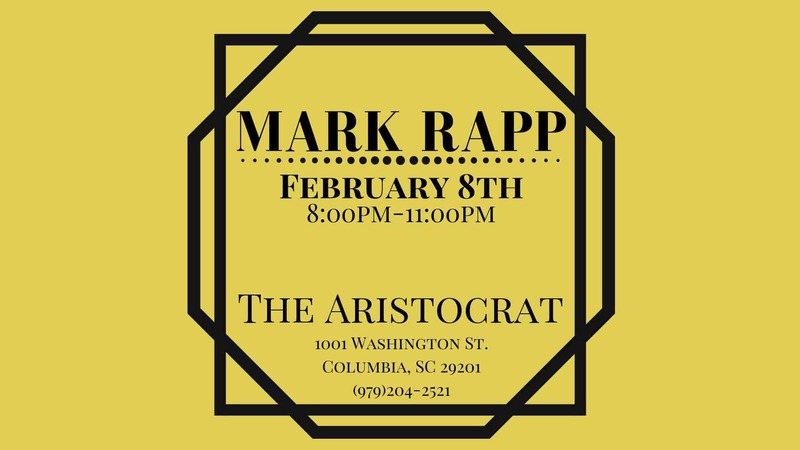 Trumpeter, composer, arranger, didgeridoo player, recording and touring artist Mark Rapp will be joining us for another Friday night full of Jazz and good Vibes. Mark your calendars ladies and gents! Join us Upstairz Pearlz, as we welcome Robert Gardiner! He will be kicking off the tunes at 10pm. 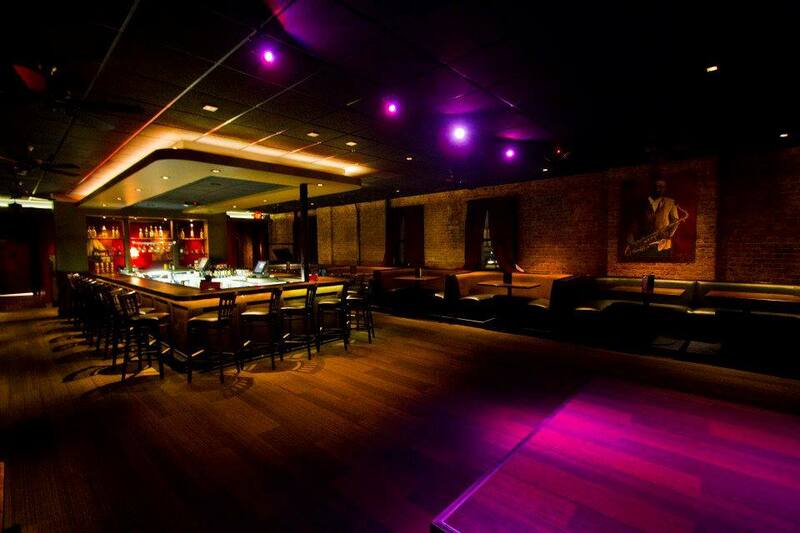 Pearlz Upstairz Lounge opens for drinks at 7pm, Thursdays-Saturdays. 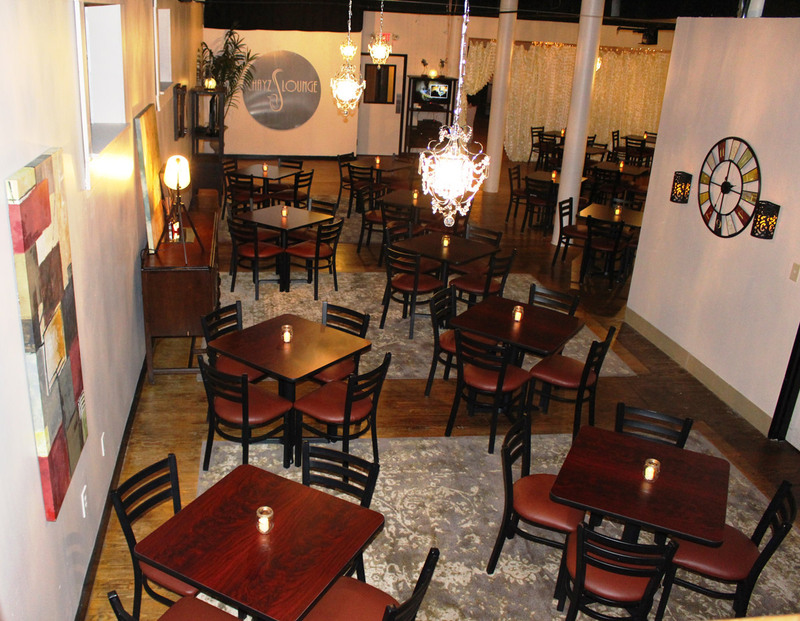 Join us for dinner downstairs before the show!